We’re used to describing the large sums players are winning in poker tournaments and cash games – there’s quite a lot being pocketed in the Bahamas right now – but we don’t often share the big wins from PokerStars Casino. Well, let me tell you NINE players became millionaires on slot machines in 2017. Yes, nine. That startling figure was a record for one of the world’s fastest growing online casinos. 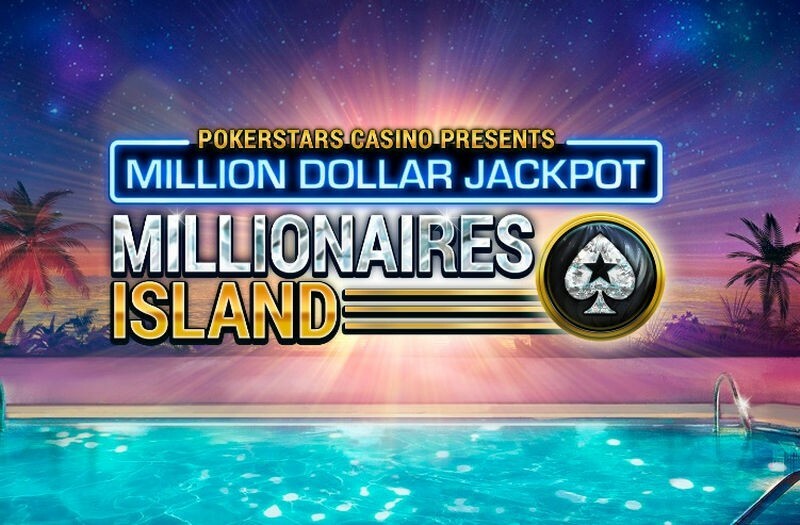 Seven of those players bagged seven-figure sums from PokerStars Casino in-house developed slot games Millionaires Island and Stars Mega Spin, which paid out a total of more than $10.3 million in jackpots. The largest paid out to date is more than $2.5 million. Three million-dollar jackpots were won in December alone, starting with beckskr on December 10, who struck the $1.8 million jackpot playing Arcade Bomb. After wagering just $0.50 on Millionaires Island, Ukrainian player aHare75 hit gold on December 26 and won $2,510,318.95 – the largest jackpot amount ever won at PokerStars Casino. Then on December 30 PokerStars Casino’s newest in-house developed slot Stars Mega Spin awarded its first jackpot, paying out more than $1.4 million to one lucky player. So if you have a few minutes to spare from playing at the poker tables, you may want to give PokerStars Casino a spin.